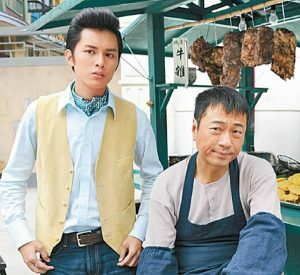 Succeeding TVB’s Come Home Love <愛·回家> time slot will be May Fortune Smile On You <財神駕到>, Lee Tim-sing’s (李添勝) last TVB drama as producer before his retirement. The short miniseries, which will be airing in 30 half-hour episodes, stars rookie actor Matthew Ho (何廣沛) as the god of prosperity and fortune. After granting the wrong man with riches, he takes up a human form and lands on earth, hoping to fix his mistakes. Kelly Fu (傅嘉莉) stars as his love interest. 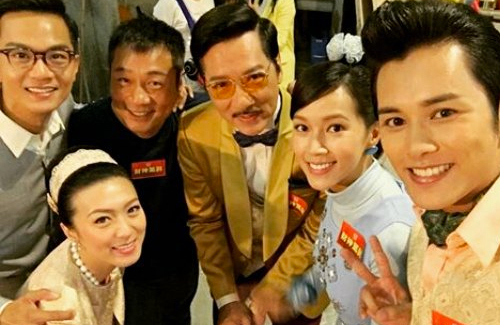 Matthew Ho and Kelly Fu are supported by a cast of talented veteran actors, including Wayne Lai (黎耀祥), Pal Sinn (單立文), Amy Fan (樊奕敏), and Lau Kong (劉江). Talented actors Joel Chan (陳山聰), Claire Yiu (姚嘉妮), and Winki Lai (賴慰玲) also make supporting appearances. 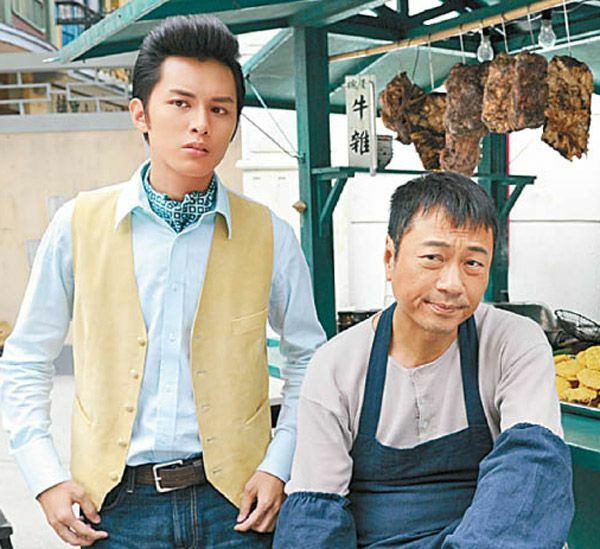 Wayne Lai plays Mui Choi-kon, a down-on-his-luck brisket vendor who is meant to be the recipient of the God of Fortune’s blessings. A miscast spell turns Wong Pak-man (Pal Sinn) into the millionaire instead, and the God of Fortune has no choice but to fix the mistake himself. After becoming human, the God of Fortune befriends Mui Choi-kon and develops feelings for his goddaughter, Lin Chi-yung (Kelly Fu). storyline sound familiar. I quite like Kelly Fu so will give it ago.